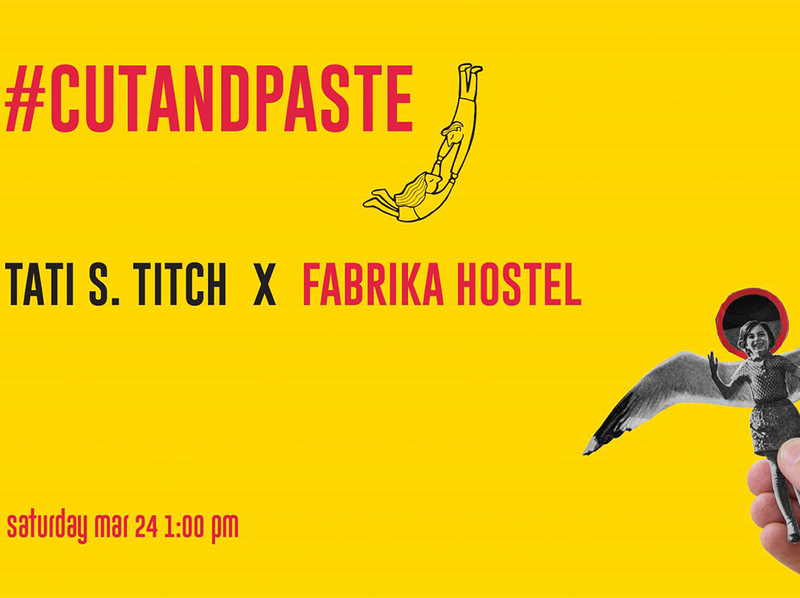 We’re Suuuuper excited to host Tati S. Titch to give an open workshop in Collage Making at Fabrika Hostel. We’ll be revolving around #Recycling theme, so bring ANYTHING that is recyclable. See the event info for more details.